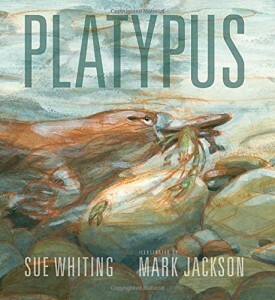 The author starts out by following a male platypus as he goes about his daily foraging. His burrow is warm and cozy and nestled on the bank of a creek. His body and fur help him to move around his semiaquatic world. His flexible bill allows him to find and capture worms, insect larvae, crawfish, and beetles. He dives repeatedly to the creek bed until he fills the pouches in his cheeks for the coming meal. He has to hide quickly from predators. Meanwhile, the female tends to the eggs and nurses the babies. 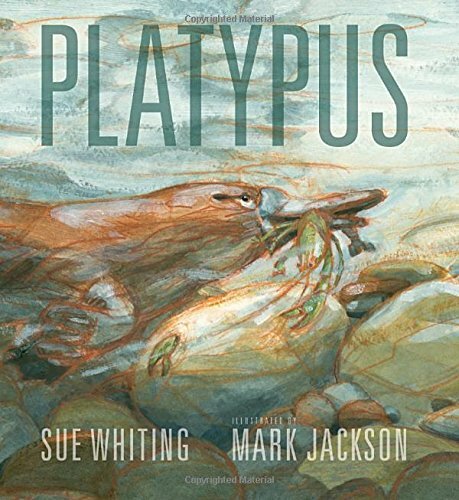 The beautiful illustrations give a real feel to the environment of the platypus, the other animals, and even the plant life. Third graders will get a chance to practice literacy skills while learning about life in Tasmania and Australia. 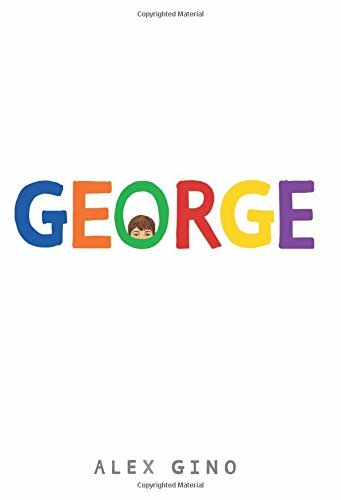 This would be a good read aloud for discussion of what a monotreme is and how it differs from a mammal.